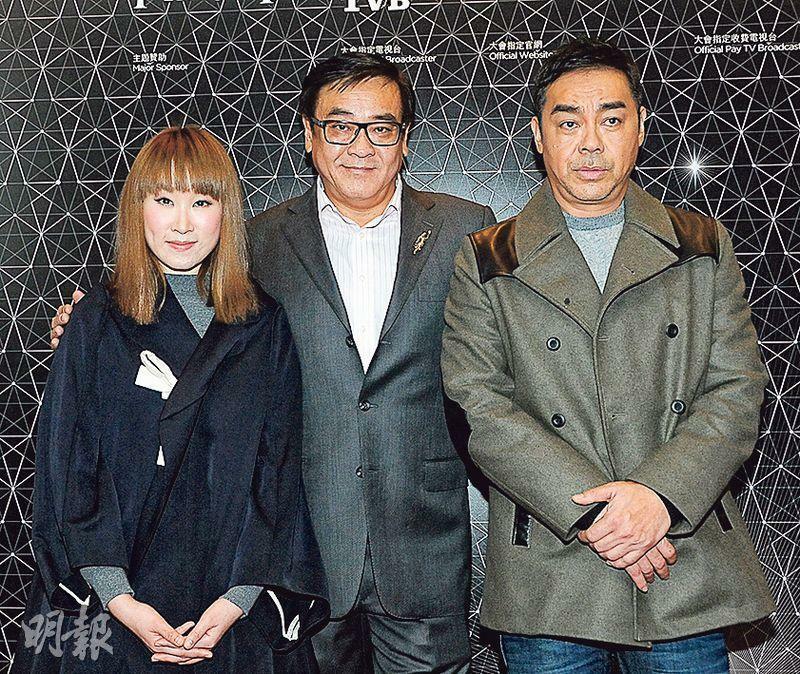 Teresa Mo Shun Kwan and Raymond Wong Pak Ming earlier attended the audience appreciation event for their classic Lunar New Year film ALL'S WELL ENDS WELL (GA YAU HEI SI)'s extended version. Although the film has been shown on television for years, the extended version was still popular with viewers at the movies. Many viewers who knew about ALL'S from the re-runs spent money to watch it on the big screens, much to the duo's surprise. Mo Shun Kwan said that she has not been to a cinema for an audience appreciation event in a long time. Her feeling was rather mixed from seeing a group of viewers who supported a 24 year old film. When asked who has seen the film more than ten times, almost all of the audience raised their hands. Won Pak Ming admitted that he was rather sentimental about ALL'S being released again. He revealed that back then robbers tried to rob the film at gunpoint. Luckily they failed and this classic was able to return to big screen. The gun fight scene in the film was added according to Korea's request. 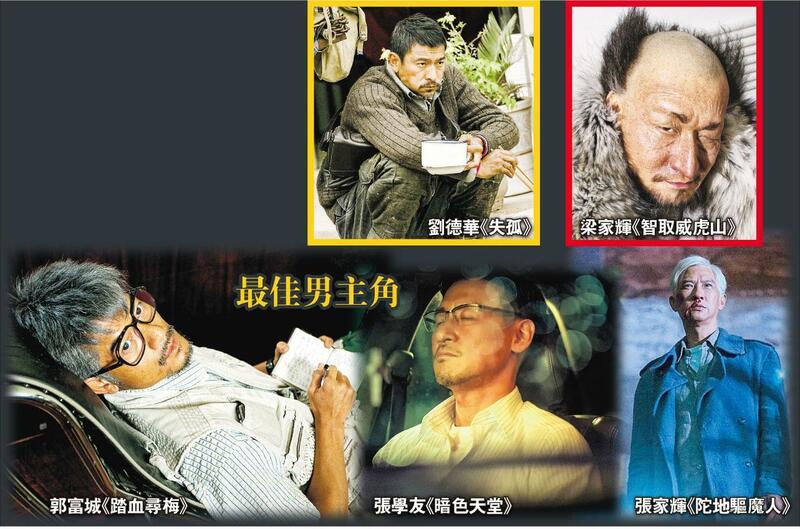 Only because the popularity of A BETTER TOMORROW (YING HUNG BOON SIK)'s style, the three brothers' rescue of Sandra Ng Kwan Yu was added and shown in the extended version. 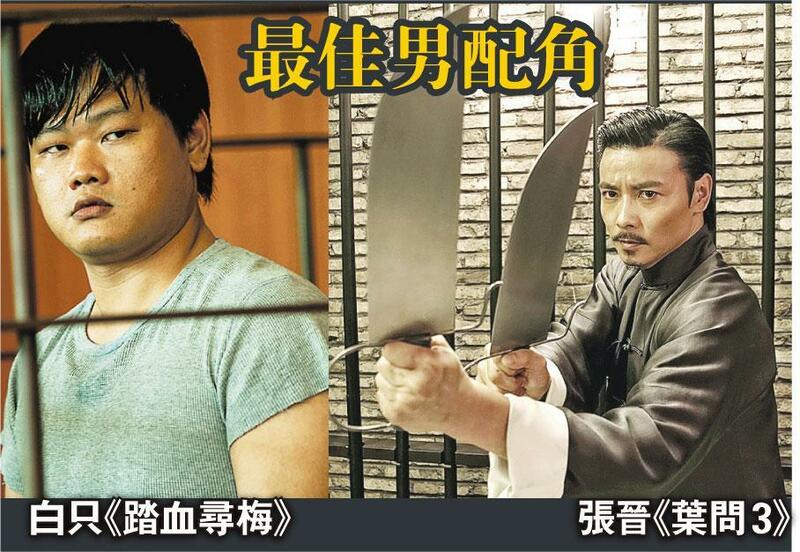 Wong Pak Ming revealed that Mo Shun Kwan and Leslie Cheung Kwok Wing came up with one of the mahjong scene together. 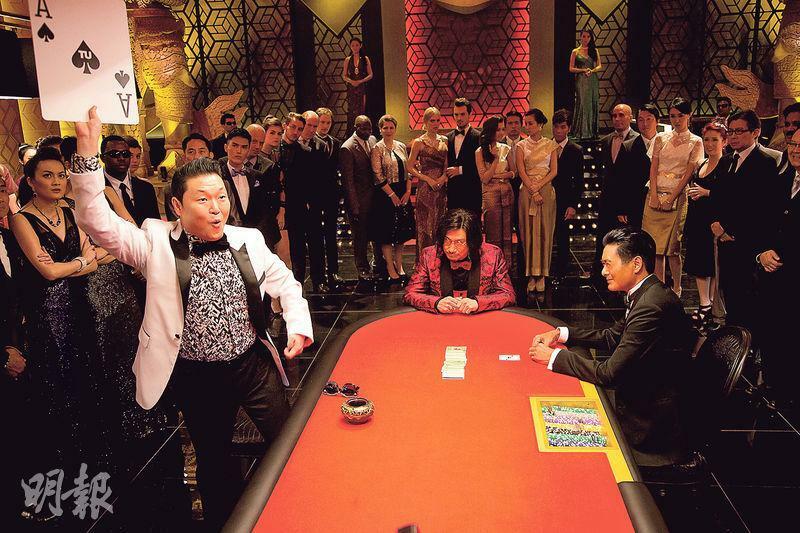 Mo Shun Kwan said, "Gor Gor and I came up with that mahjong scene, and the idea even happened in real life. As for who threw four tiles into the toilet, I can't say, haha." 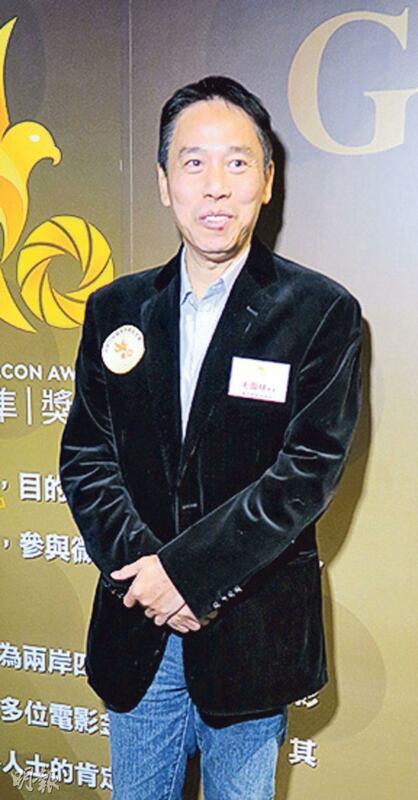 Speaking of IP MAN 3's performance, Wong Pak Ming revealed that it has already passed HK$ 56 million and in fifth place in Hong Kong box office record. 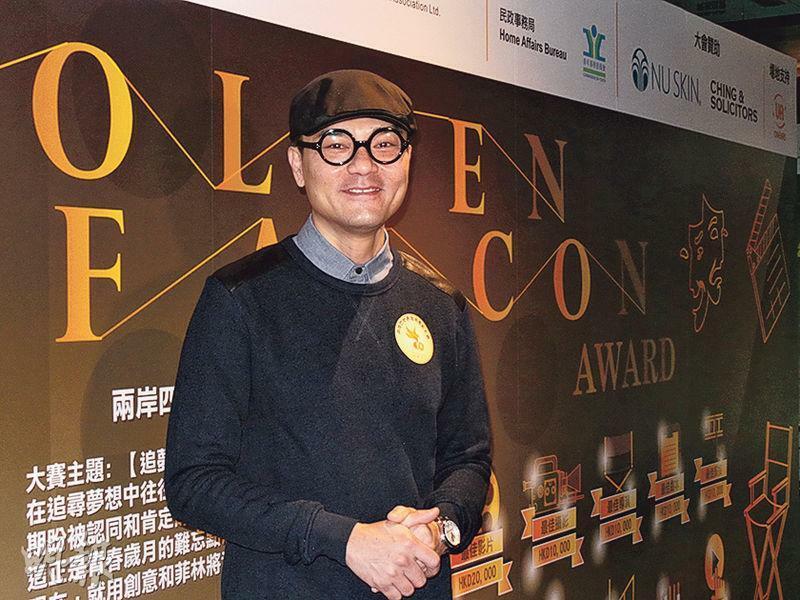 He hoped that the film will reach HK$ 60 million. The Stephen Chow Sing Chi produced, directed, and written film MERMAID (MEI YUN YU) will open in February. The film's two leads Show Lo (Law Chi Cheung) and Jelly Lin Yun appeared on the Cable high definition entertainment station program Film Montage with Sing Yeh. Speaking of Sing Yeh choosing Lin Yun out of 120,000 candidates to play the mermaid, she admitted that she had pressure because Sing Yeh was a very serious director. He would personally demonstrate the scene. The first time working with him she had a lot of pressure, but she believed that pressure was motivation. Why would Sing Yeh choose Lin Yun? He felt that she was an unique girl, with an innocent quality that completely unlike human. She was like a wild animal and was very suitable for this character. Sing Yeh pointed out that now it is very hard to make a movie, the hardest is to come up with a good script. Each time he hoped to add in different creativity, to give the audience something fresh. However the audience was very highly demanding. They have seen even better films, to please them had certain difficulty. When would Sing Yeh return to the screen? He said, "I don't know! It's possible, with the right role I would consider it." Playing the octopus in the film, Piggy was accused of taking Sing Yeh's favorite character. He joked that only he knew the pain. Everyday he had to get up early for make up. In the cold winter he was in the water for the production for a long duration, which was also very tough. Even when the director yelled cut he would not leave the water, because when he returned to the water he would feel even colder. Piggy remembered that one day he worked in water with an older woman who had a crush on him in the film. He suddenly felt warmth around him. Actually she went in the water. He was very surprised.